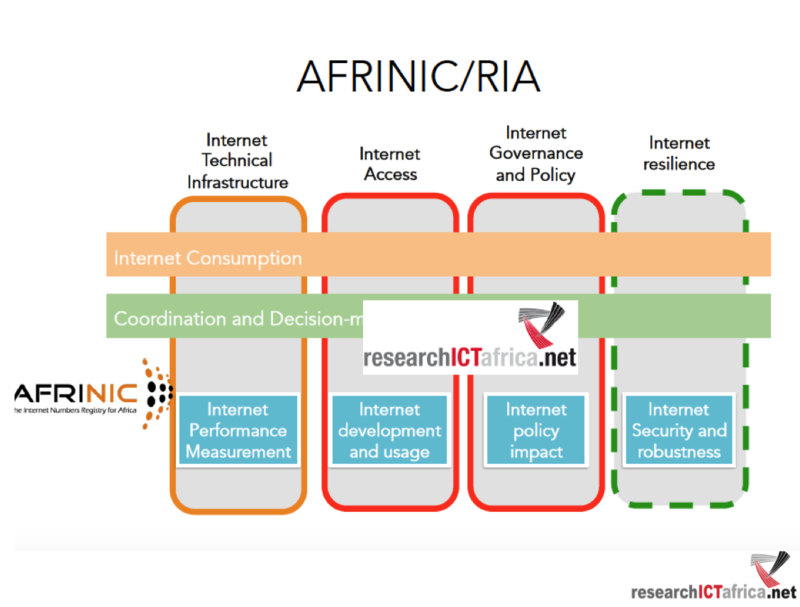 On the first of June 2017 at the Africa Internet Summit in Nairobi Kenya, Research ICT Africa (RIA) and AFRINIC officially formalised the coming together of the technical community and the policy research community in ICT. RIA and AFRINIC decided to enter into a memorandum of understanding (MoU) to collaborate on Internet-related research topics. Those include, among others, broadband performance, the transition to IPv6, surveillance and cyber security. The research collaboration between the two institutions emerged out of a mutual understanding that there is a need for individuals and organisations working for an open and accessible Internet to move from working in silos to working together. In an interview with AFRINIC’s Research and Innovation Manager Amreesh Phoker, and RIA’s Research Manager Enrico Calandro, the former pointed out that this is a new initiative that will shift research approaches and impact policy processes in Africa. In responding to why this partnership emerged both research managers highlighted the complementary aspect of each other’s organisation. 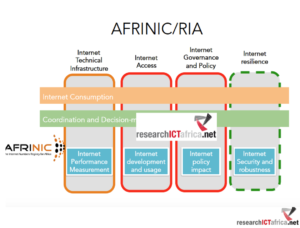 Given that AFRINIC is home to a technical community focusing on the systems comprising the Internet, there is a need to engage with and understand issues affecting end-users as well as the policy and regulatory processes that might fly under the radar of technically orientated research agendas. Developing evidence for policy has historically been at the core of RIA’s mandate. As Amreesh put it: “RIA, in this instance, is the right organisation to help [AFRINIC] bridge the gap between technical aspects and more qualitative aspects [of research], such as policy and regulation.“ RIA identifies AFRINIC as one of the main bodies responsible for the technical governance of the Internet, “so from a research perspective, it is really important to develop research that can inform, with empirical evidence, the policy process of AFRINIC and also beyond …” (Enrico Calandro, RIA, 2017). Questioned on how they envision the partnership would impact on policymaking processes, both pointed out that building a body of empirical evidence on technical issues as well as conducting supply-side and demand-side assessments from this collaboration would better inform policymakers. 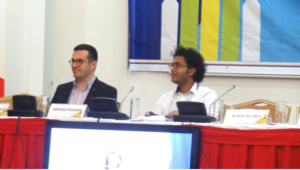 The skills that the two organisations bring together would also help in demystifying the notion that some of the issues dealt with by AFRINIC are too technical for government to engage with. Both organisations, through their networks, would be able to bridge the information gap on both ends. For example, research project findings would be useful and relevant in discussions that take place in AFRINIC’s government working groups. 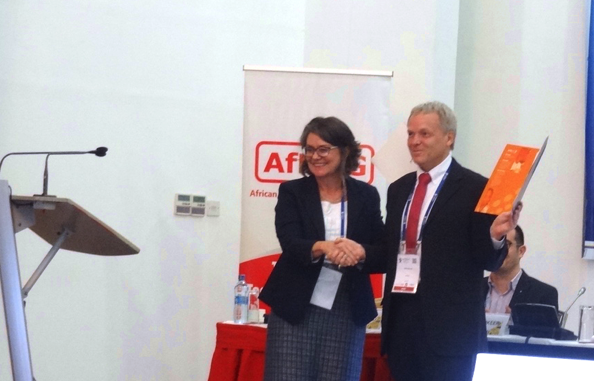 The two organisations facilitated the first Internet Measurements initiatives Workshop in Africa, which brought together different stakeholders at the Africa Internet Summit. 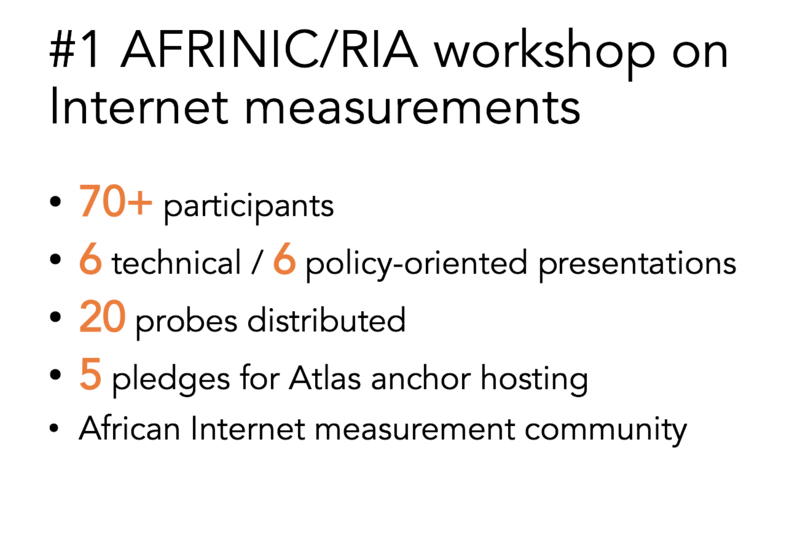 Internet measurements is a well-known research area in networking, but it is still at an early stage in many developing regions including Africa. Typically, Internet measurements provide information on network coverage (e.g. Wi-Fi and cellular networks), performance (e.g. Internet throughput and latency) and usage. Importantly, Internet development campaigners, as well as policymakers in developing regions (e.g. 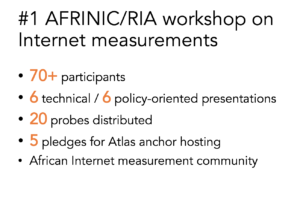 RIA, IDRC, the AFRINIC community) have recognised the crucial role that Internet measurement data can play in facilitating evidence-based policy-making and advocacy. The workshop invited talks from Internet researchers, network operators as well as civil society and ICT policy specialists. These included speakers from CIPESA, CIPIT, ISOC, RIPE and Small Media-UK.Summary of Internet measurements workshop. One of the first research project implemented through this collaboration has seen Josiah Chavula, AFRINIC’s Research engineer, participating in the cloud computing services project in the public sector. This is under the Regional Academic Network on IT Policy (RANITP), which is being led by UCT Graduate School of Development Policy and Practice (UCT GSDPP) and Research ICT Africa (RIA). The project aims at promoting high-level multidisciplinary research to provide the necessary evidence to inform policy processes on the implementation of cloud computing services in the public sector.